When a fire ripped through Deyrolle, the beloved taxidermy establishment here, early one morning last February, it was as if a dagger had been plunged into the heart of Paris. 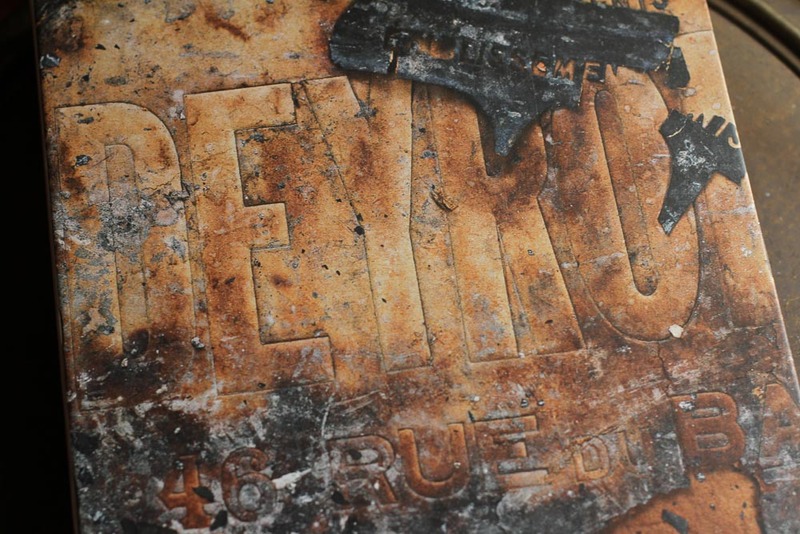 After the Deyrolle fire took place, photographer Laurent Bochet was able to photograph the damaged specimens and published them through Assouline into a single volume. While it’s been long out of print, copies can still be found through 3rd party sellers though you will need some patience if you want to find one for a good price. A few are still available through Deyrolle as well, though you should inquire about shipping as the last thing you want to put in your luggage on your way back from Paris is a 5lb tome. Related: Browse inside Deyrolle with Google Maps. 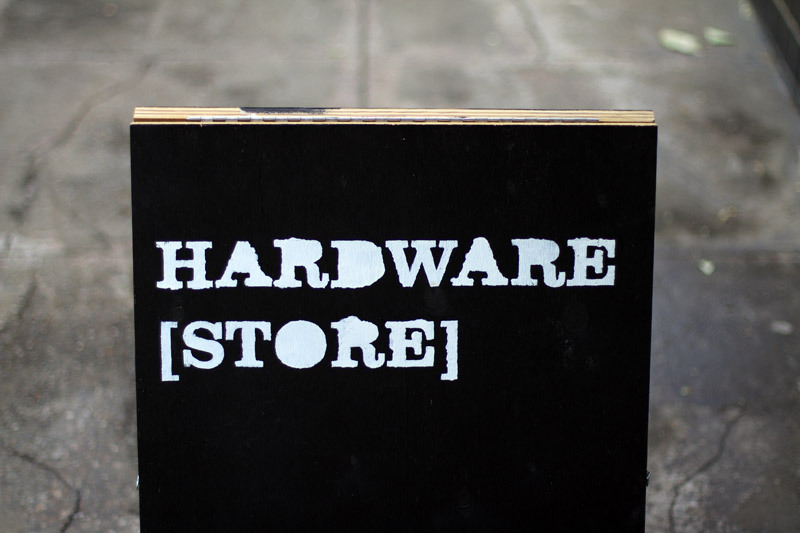 Over the next two weeks if you find yourself down in Seattle’s Pioneer Square neighborhood for lunch, you might like to stop into the temporary Hardware[Store] on Occidental Avenue – it is not a store in the traditional sense, but is instead an art installation to highlight tools both rare and common. Run by Olson Kundig Architects, [storefront] has been holding different projects since its opening last December as a record store (and previous to the current installation, it was a mushroom farm). 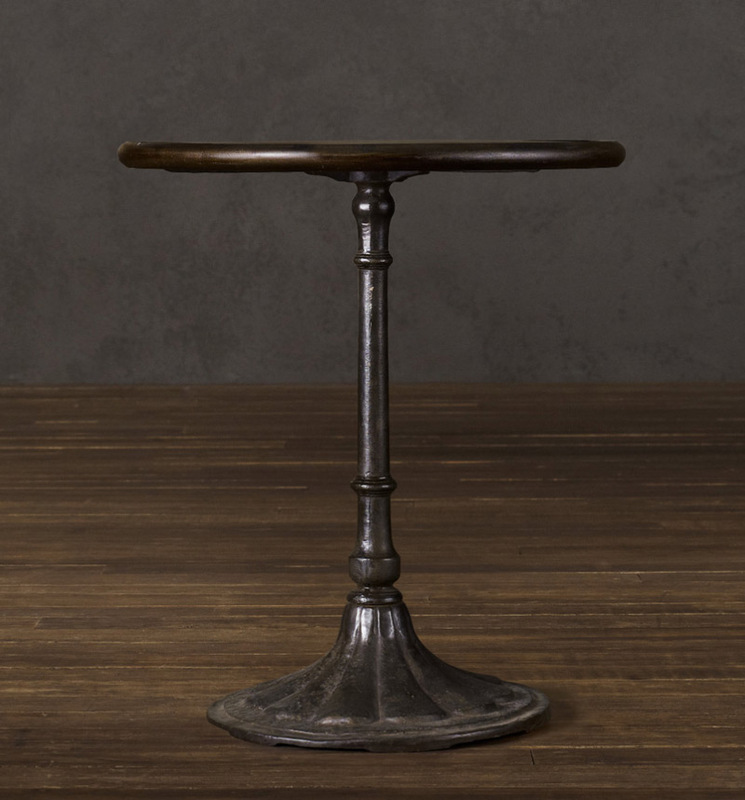 Restoration Hardware is now selling a small set of tables styled after older ones found in European cafes. 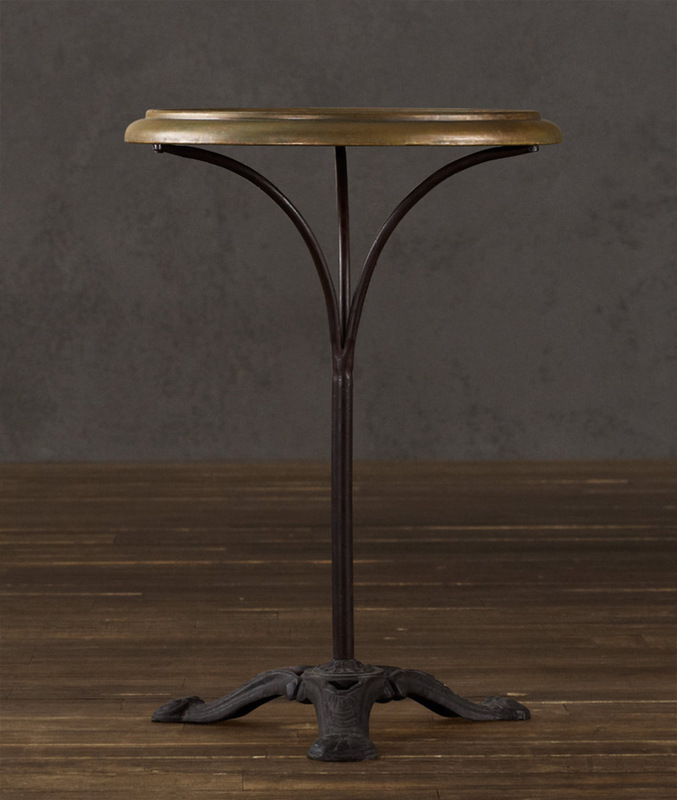 The table with the brass covered top is tempting. My second favorite, slightly larger than the brass one above. I’ve spent a good part of the past 4-5 weeks slowly moving into another apartment (it turns out that moving gets harder as you get older) and I’ve been shopping around for needed furniture pieces. 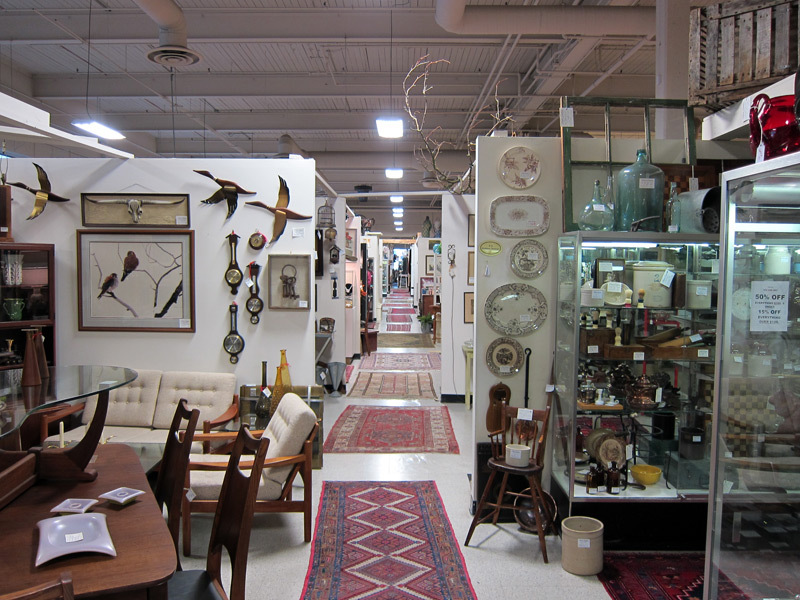 Compared to other large metro areas, the vintage market here in Seattle is surprisingly weak when it comes to things like this and it’s been a challenge to find particular items in good quality – one great resource we do have though, is a large antique mall down in SODO called Pacific Galleries, which houses stalls for numerous vendors selling styles of all types. 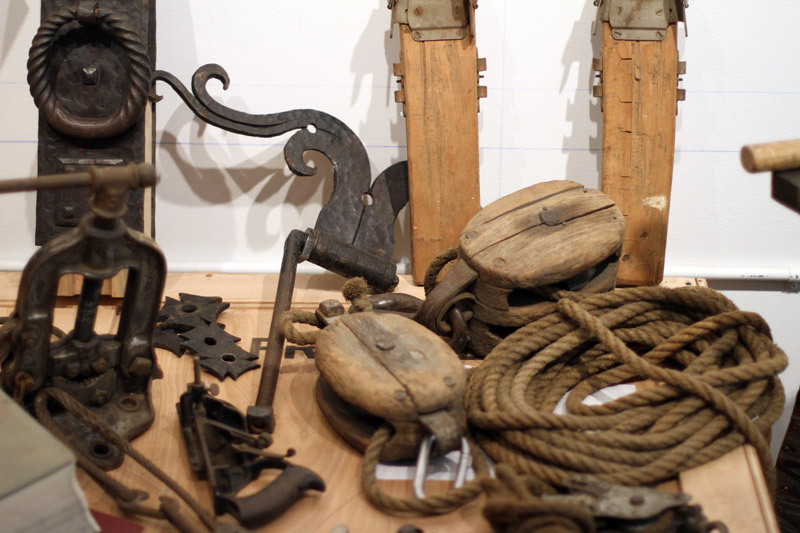 It is a favorite among the local interior designers, along with the owners of vintage furniture stores who often come here to find things to resell. 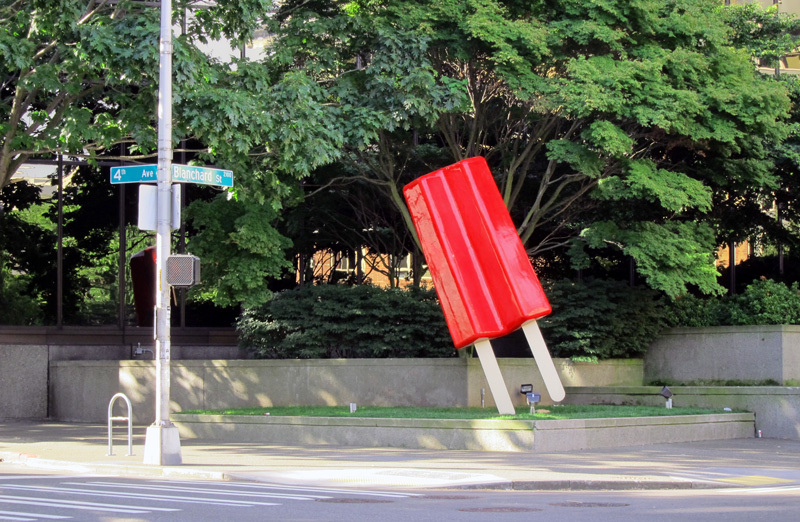 The giant popsicle will make you smile every time and is one of the few nice things to see in Belltown. Some background reading on the sculpture (it showed up early this summer, and at first nobody knew who made it until recently). 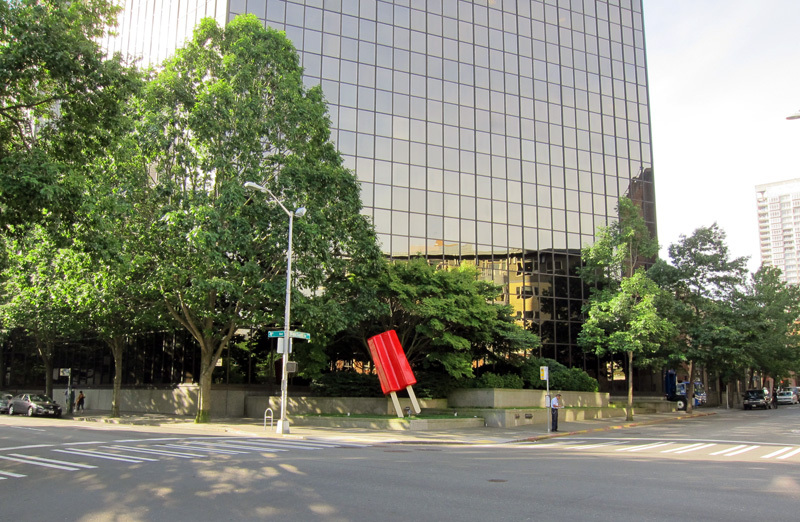 Look for it at the intersection of 4th and Blanchard. 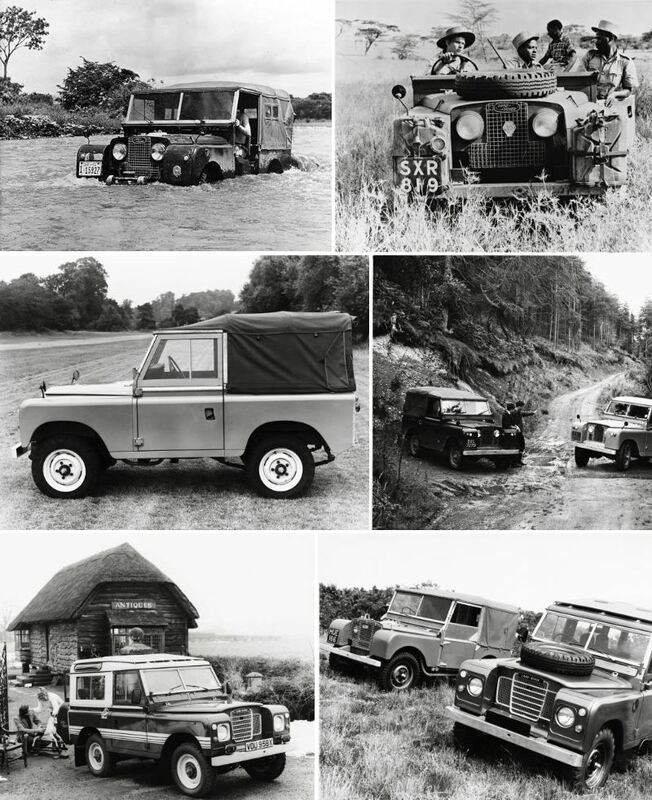 Land Rover – the maintenance headache that is loved by many. Fans have taken to flickr for sharing images of the countless variants, and some of my favorite shots are from one of Land Rover’s own groups. 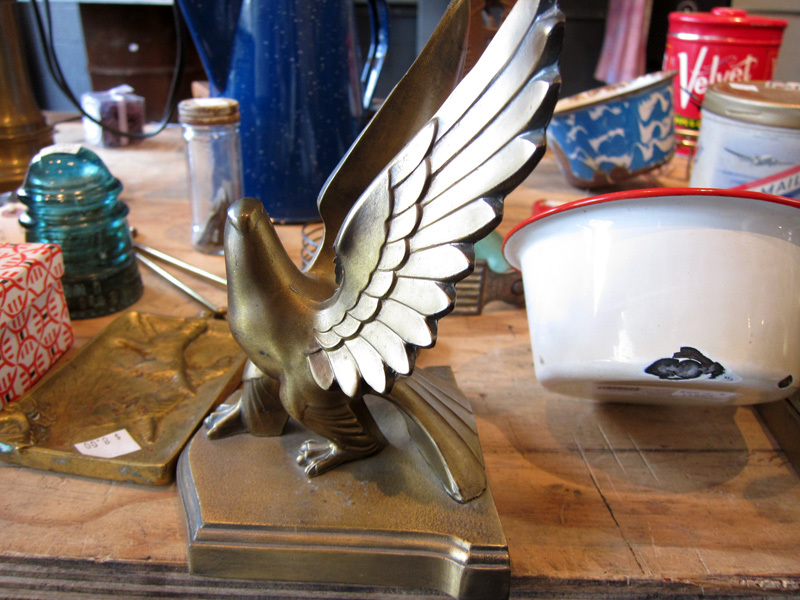 Bronze art deco eagle bookends… I’ve been eying these for what seems like years. Still too pricey for an impulse buy though. 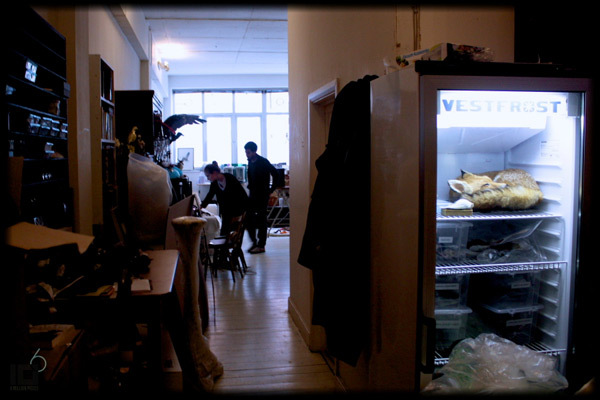 Arrested Motion (a great art blog) was recently able to visit Polly Morgan at her studio in London and it’s interesting to get a view of her projects while they’re being built. 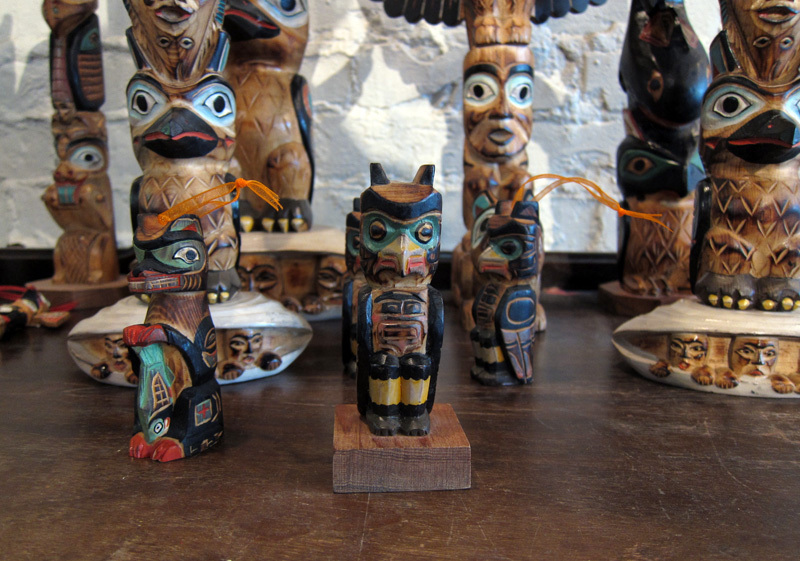 Still Birth and some of her other small pieces are available for sale through her online store. Photo by Sven Davis. There are a few more in his flickr stream as well. 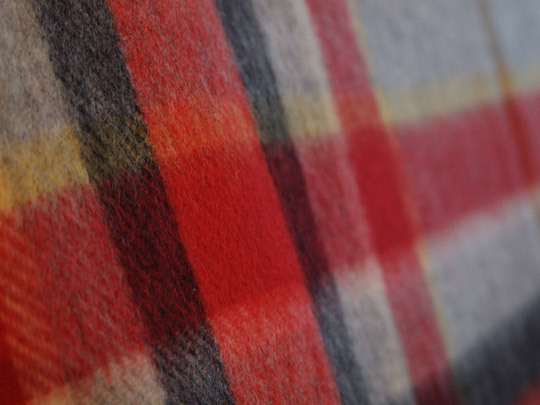 Available in a large selection of different colors and patterns. 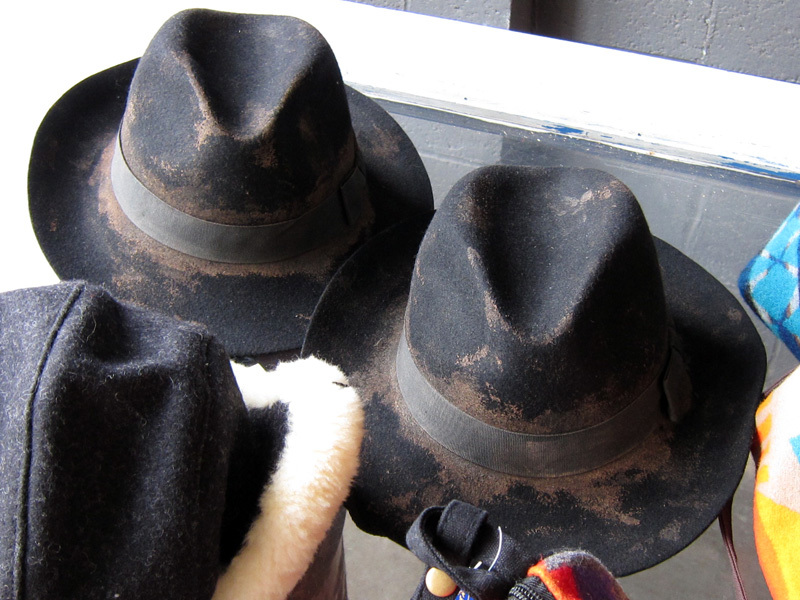 I’m not sure who makes them for Drake’s (the tag says they’re from Scotland, so maybe Begg’s?) 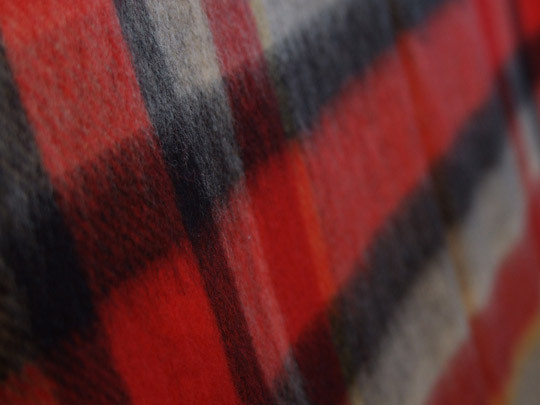 but they’re pretty damn nice and are significantly much softer than any blanket from Filson, Pendleton, etc. J.Crew is also selling the version above if you don’t want to deal with the hassle of ordering from overseas.